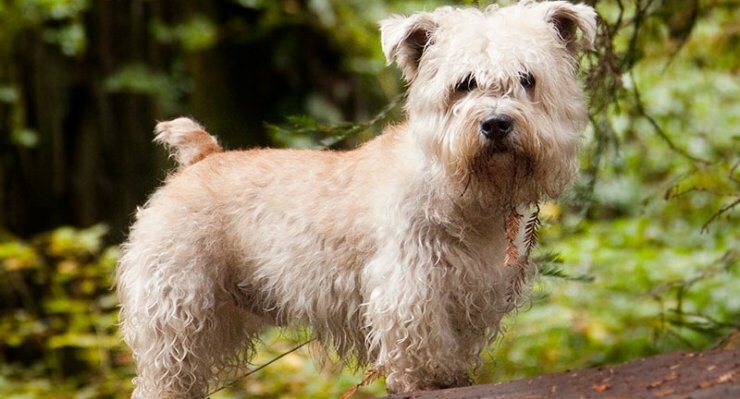 The Glen of Imaal Terrier is a rare dog breed from Ireland. Originally the dogs performed specific tasks, such as turning small wheels to churn butter. The Glen of Imaal Terrier is a working terrier and the least known of the 4 terrier breeds originating in Ireland. The dog’s body is reminiscent of a Corgi’s, with a longer-than-tall body and short, bowed legs. The medium-length coat is harsh with a soft undercoat. 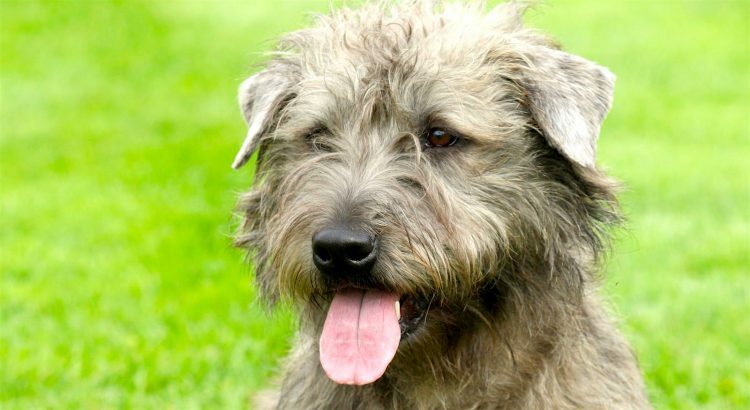 Coat colors include various shades of wheaten, blue and brindle, although the breed standard does not define the coat by any particular color. 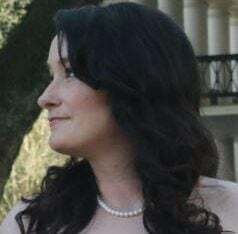 The nose is black, and the brown eyes are medium-sized. The ears are wide-set, and the tail is either docked or left natural (keep in mind that tail docking is illegal in many European countries for non-working dogs). Queen Elizabeth I needed soldiers to fight against a rebellion in Ireland but lacked the funds to hire them. She offered them land instead, and after the war, the soldiers settled in the Glen of Imaal in the Wicklow mountains. Some soldiers brought their dogs with them, and over time the dogs ended up breeding with dogs local to the area. A new race of terrier emerged from these breedings and were used for specific tasks, such as turning spits to roast food or small wheels to churn butter. The Glen of Imaal Terrier Club of America was formed in 1986 and fought to have the rare breed recognized. The American Kennel Club recognized it in 2004. These terriers are intelligent, active, agile, focused and brave, especially when they’re working. They are playful and docile companions for families with children. Glen of Imaals are sensitive to tone of voice and will not respond well to harsh discipline. Consistent training should prevent negative behavior. Because of this breed’s strong hunting instincts, don’t leave them unsupervised around smaller animals. They do well with other dogs and can live with cats — only if the felines establish dominance over the dog. Chasing and digging are possible with this breed. An area outdoors designed for digging will help fill this instinctive need. The breed does not bark often and is not noisy. MEDIUM: Although this breed is small, the Glen of Imaal Terrier still needs daily exercise to maintain a healthy weight and expel energy. It’s a good idea to keep them leashed or within an enclosed area when outdoors. They are active indoors and so can do well in apartments if their exercise needs are met. MEDIUM: The harsh coat of the Glen of Imaal Terrier needs to be stripped twice a year, although shedding is little to nonexistent. Additional trimming is needed for other parts of the body. The hair under the tail needs to be trimmed regularly. The hair from inside the ears should be plucked, and the hair between the paw pads needs trimming. Regular maintenance will maintain optimal health for the dog. Clean the ears to prevent infection. Keep the nails at a comfortable length, and clean the teeth often. Testing is available for progressive retinal atrophy or cone rod dystrophy. If you plan to get a Glen of Imaal Terrier from a breeder, ask for health test results on the parents. Screenings should be done for the hips and the eyes because of the common health problems listed above. Purebred dogs end up in shelters and rescues every day, so start your search with those resources or check Petful’s adoptable dog search. If you find one through a breeder, make sure the breeder is legitimate. Breeders should also be able to provide health clearances for the parents’ hips and eyes.